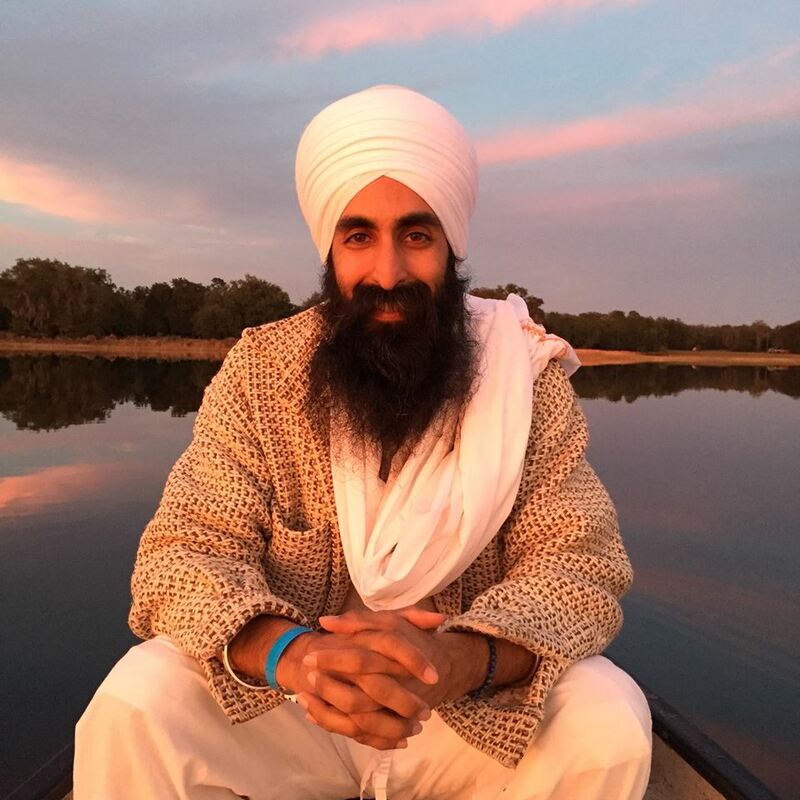 "Reading from the Guru in English Changed my Life"
Born into a Sikh family, raised in the United States, Amar Atma had a light grasp of his religion. 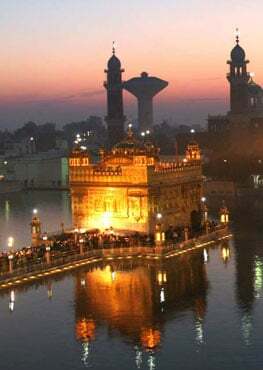 He knew to bow to the Guru when he went into the Gurdwara, but what he was missing was a deeper and more personal connection, really feeling the Guru inside, as a part of himself, a part of his life. SikhNet is my go-to. When I am working or when I'm out and about and people want to know about Sikhs, I always tell them to go to SikhNet. It has been a great inspiration to me on my journey. 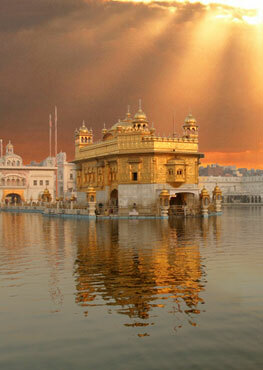 Will you join me and give generously to support the work of SikhNet?